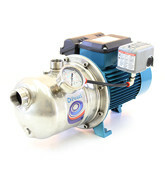 This pump station has been designed to work in boosting applications. 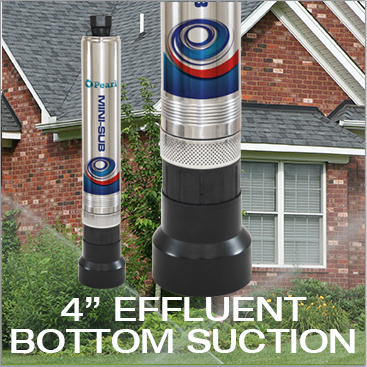 Every detail in this unit has been carefully engineered to provide the best performance and durability. 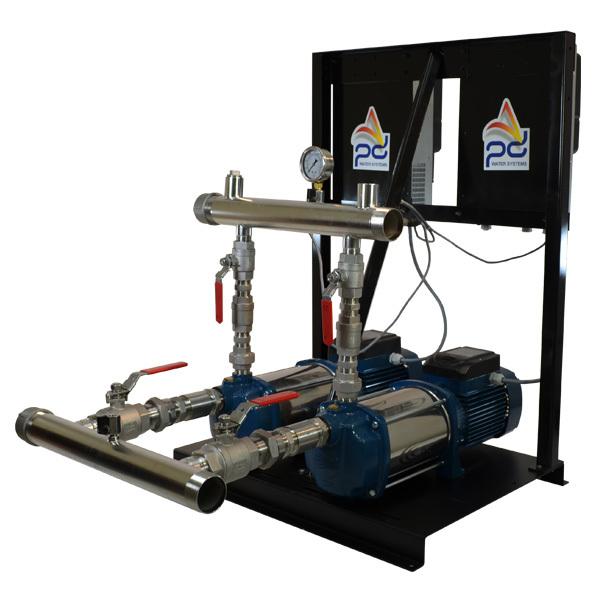 The pump station is tested for 2 days, to make sure that the product that our customer receive will perform beyond expectation, making onsite installation very easy. 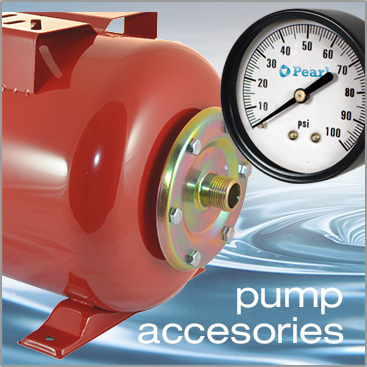 Our pump stations for boosting applications come with a check valve in the discharge to guarantee that water column or water hammer will not affect the pumps. 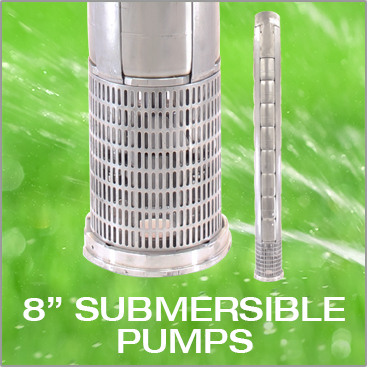 The check valve is also able to avoid water recirculation between pumps. 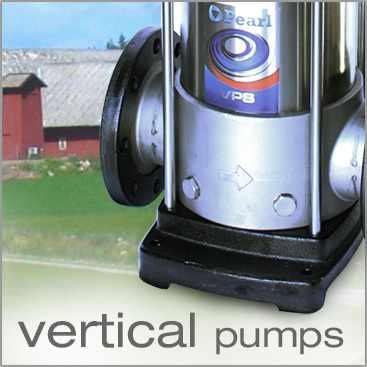 These pump stations come assembled with Variable Frequency Drives , electronic devices designed to keep the pressure of the system by modifying the speed of the pump motors. 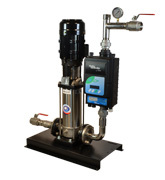 PD WATER SYSTEMS brings to the market the most advanced Variable Frequency Drives and provides its distributors with the best options for this application. 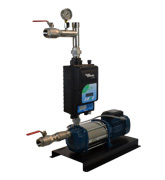 These Pump Stations are assembled to fan cooled Variable Frequency Drives which work as wall control panel. 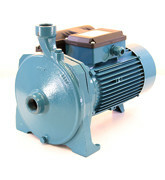 The cool down of the device is carried out by a fan installed to the back of the unit. 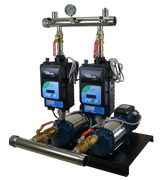 These controllers use external pressure sensors and their use is intended for indoor installations only. 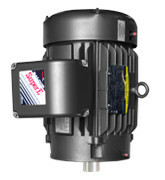 Our Fan Cooled Variable Frequency Drives can work as a single unit or in multiple pump systems. 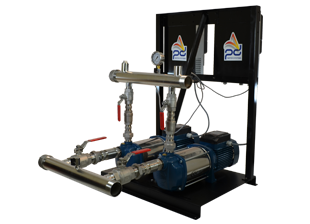 This unit comes assembled to Self Priming Centrifugal Pumps which deliver outstanding performances due to their self priming characteristics. 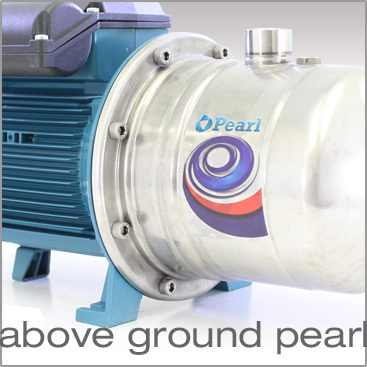 This type of pump stations is recommended in boosting or lifting applications. 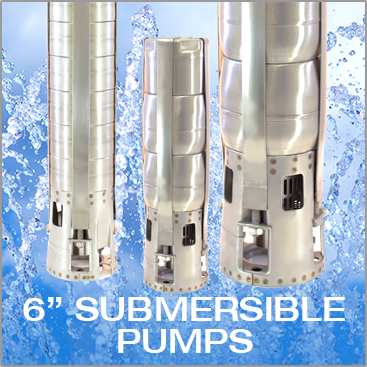 They can work in applications with water table up to a depth of 18 feet.